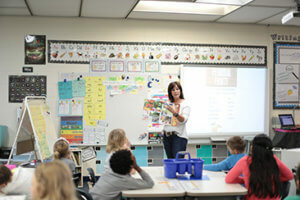 Florida Agriculture in the Classroom has moved Agriculture Literacy Day to the fall. This year’s book reading will be Nov. 13. 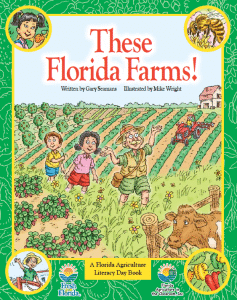 The featured book is These Florida Farms! Farmers and other volunteers are invited to read and schedule classroom visits with schools at least two weeks before their reading. To participate in Ag Literacy Day, visit http://faitc.org/ag-literacy-day/.